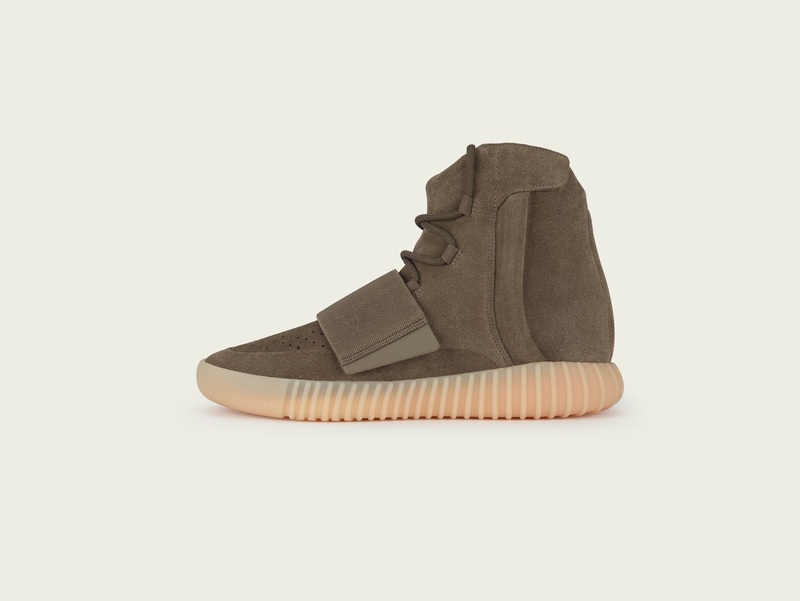 This YEEZY BOOST 750 comes with a deconstructed upper in light brown suede. 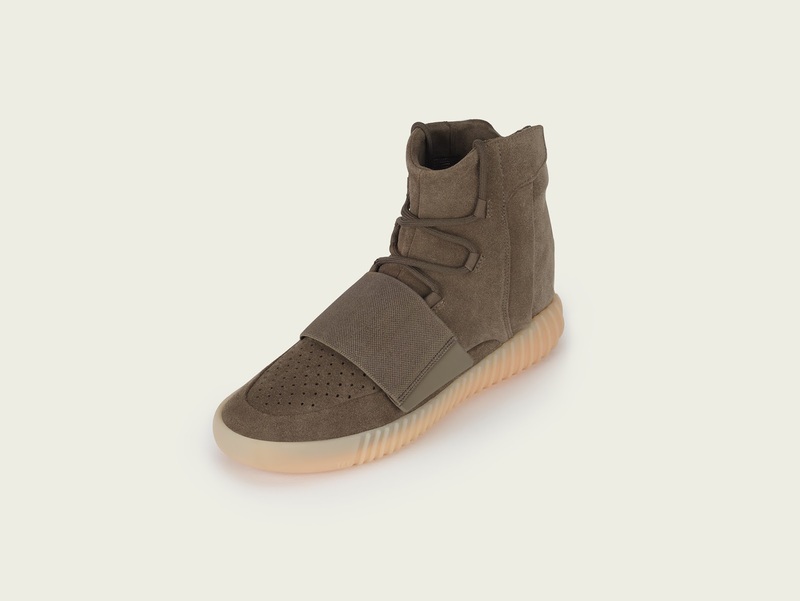 The upper reinforcements have been removed which gives this YEEZY BOOST 750 a softer and slimmer silhouette. The semi-translucent gum outsole features full length adidas BOOST™ cushioning technology, combining the ultimate in comfort and performance with high-end style. The YEEZY BOOST 750 in light brown will drop on Saturday, 15 October 2016, for R4999. 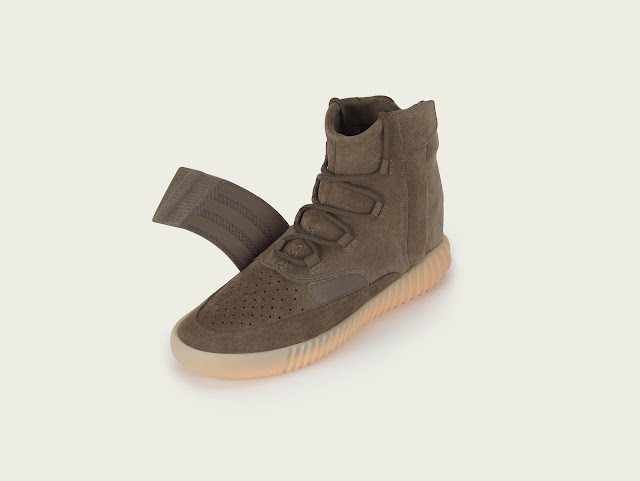 The YEEZY BOOST 750 release will take place through an online raffle system, with tickets being drawn at random from entries on www.area3.co.za. Please note the raffle winners will be notified via telephone between 12h00pm and 20h00pm on Friday the 14th of October 2016 and will be invited to come to the store that they signed up for in person to purchase the pair between 12:00 and 15:00 on Saturday the 15th of October 2016 (T&C’s apply).